The Astracast Springflow filter tap not only delivers standard hot and cold water but also supplies filtered drinking water by simply pushing the cold lever in the opposite direction. 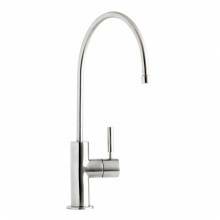 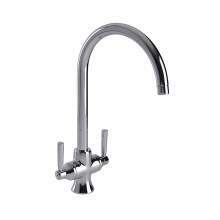 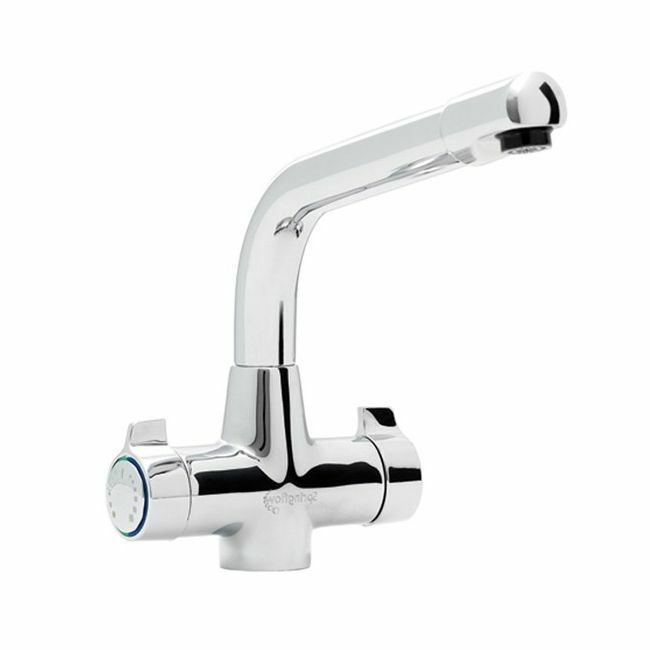 For customers wanting a simple, uncluttered look, the Astracast Targa Springflow may just be the ideal tap to choose. 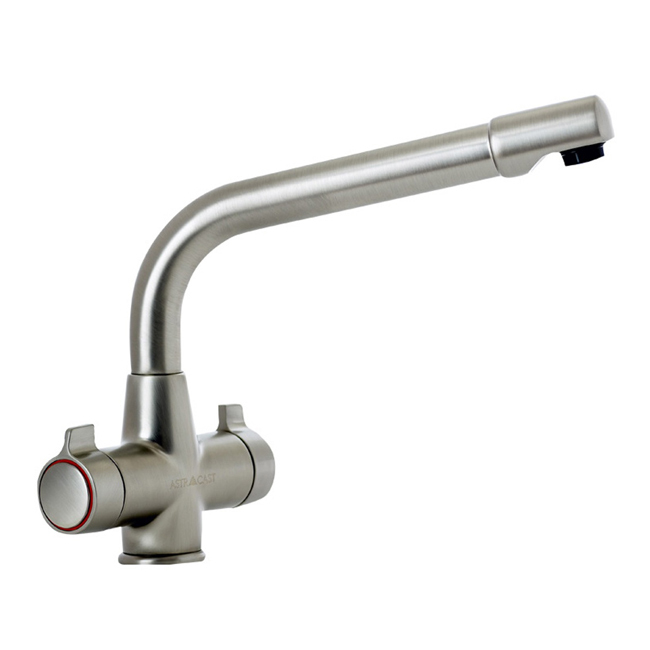 Please be aware that this item is a special order product from Astracast.